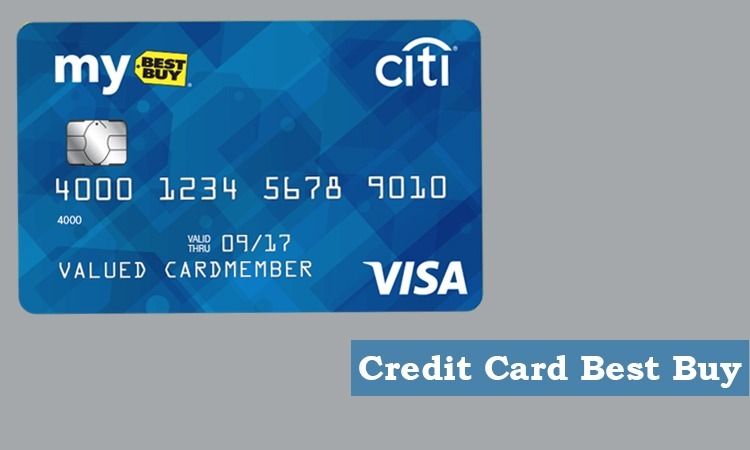 The basics of Best Buy Credit Cards, some of its product offerings and how they are advantageous to its owners. As the name suggests here in this article we would getting to know about the basics of Best Buy Credit Cards, some of its product offerings and how they are advantageous to its owners. At Best Buy facilities spread across the world both, whether they are shopping online or offline at Best Buy Stores. It is acceptable only at Best Buy facilities. It gives you 5% back in form of rewards or flexible financing on all the purchases you make on Best Buy. It is usable at both Best Buy facilities and places where Visa is accepted. You get 2% back in form of rewards on both dining and grocery purchases. Whenever you use it at places where Visa is entertained you get 1% back in rewards. It has a scheme that offers more rewards and with speed named Limited time bonus reward category.